The weather changes recently are making us fall sick easily, as well as our skin condition, they should have alarmed if you did realise. In this hectic moment, most of the time we are forced to sleep late due to rushing on assignments deadlines and used to face different situation with much negativeness and stress. All these cause breakouts on face due to imbalance hormone and unhealthy lifestyle. 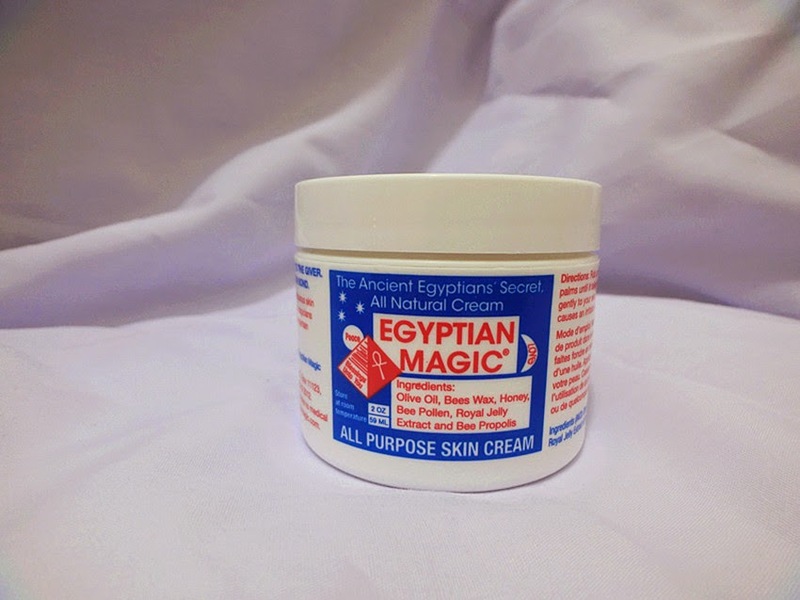 Here come the Egyptian Magic Cream on the right time! 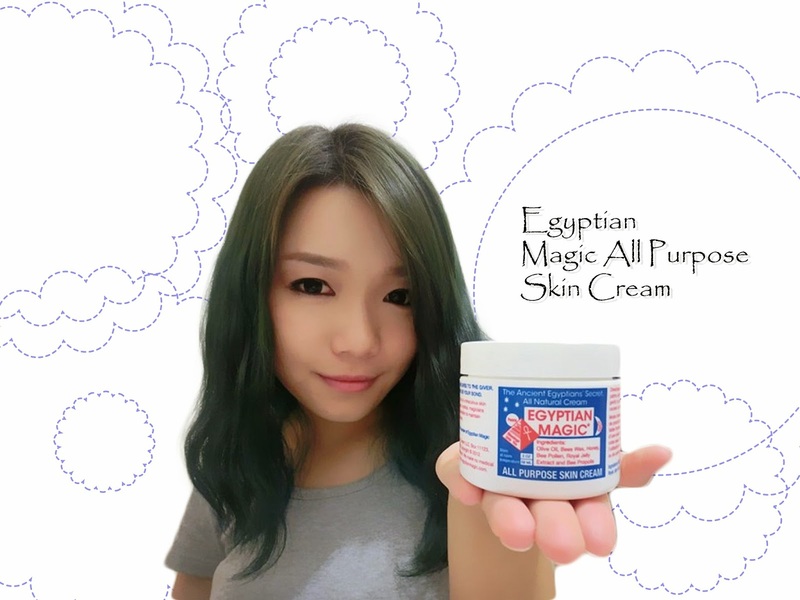 Egyptian Magic cream, dedicated as the highest quality cream, was proved by dermatologists and doctors due to its miraculous results. 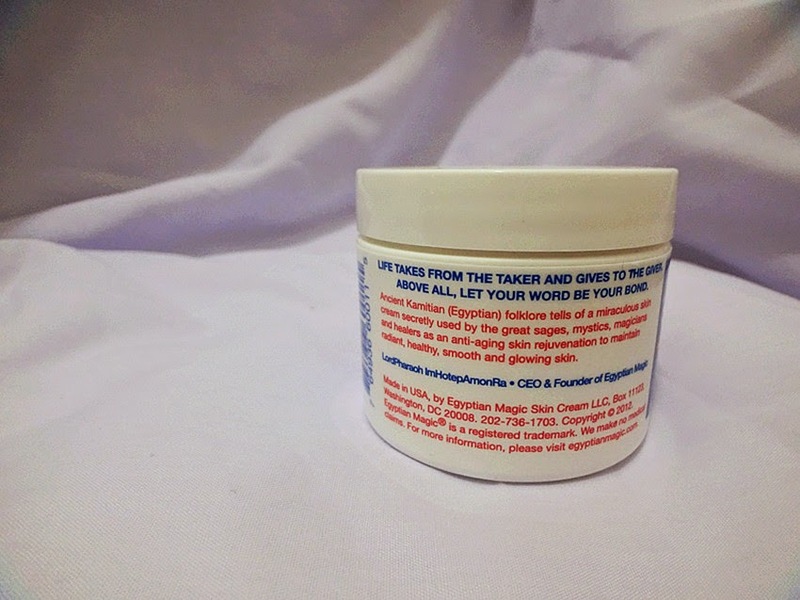 Perform like a Vaseline, it's a multipurpose cream which can be used from head to toes with 100% natural ingredients. Highly recommended in magazines and widely used by models/celebrities. Top Model, Karolina Kurkovo said that Egyptian Magic Cream is a all purpose oil with fully pure and natural ingredients. Performing like an olive oil, it works well for body, skin, lips, hair and even cut! Life takes from the taker and gives to the giver. Above all, let your word be your bond. It's in yellowish transparent cream form which is slightly oily and it has no smell. With the secret recipes of the ancient Kamitian, Egyptian magic, it performs greatly in healing, anti-aging and moisturizing! Here's a picture on its effectiveness on removing makeup. Hereby is a water-resistant eyeliner which I've reviewed earlier. Clearly seen that the eyeliner can be easily removed, while removing make up, it performs as a skin care cream which moisture your skin! 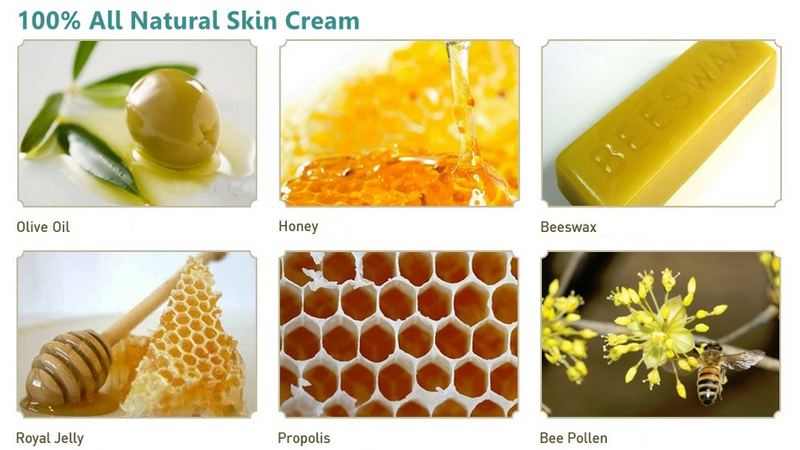 Personally, I found this cream is slightly too oily for me as I'm not used to oil-based skin care or make up products. Yet, I used to apply it as a lip balm on my chapped lips and instantly it showed the result on the next day, da perfect lipssss! 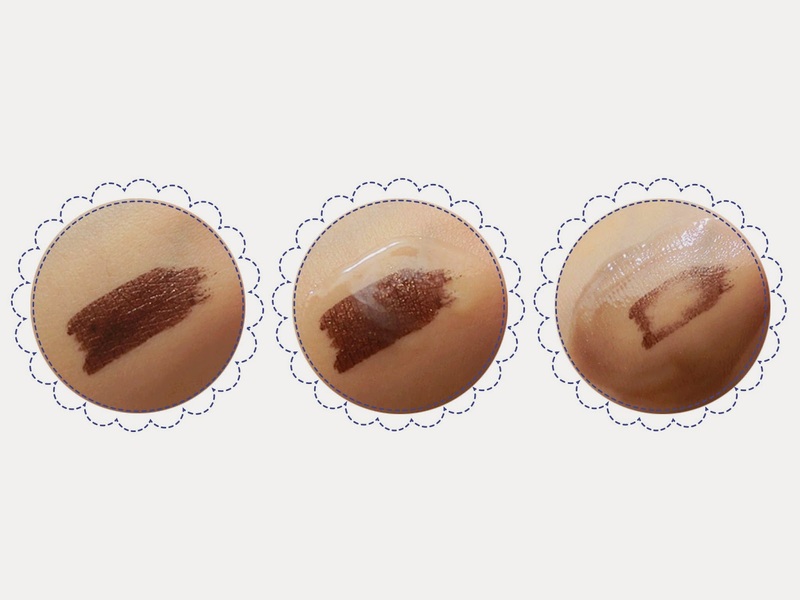 Suggested that, if you would like to use it on the face and you can't endure the greasiness like I do, you may apply it and massage 1 to 2 minutes till it's fully absorbed, then remove the excess cream with a facial cotton. Apply in the size of a 50 cent after toner on your cleansed face, gently massage it using your palm ard 1 minutes till it's fully absorbed by the skin. Mix with any desirable aroma oil to help in firming, improving skin elasticity and toning! Apply on the split end of the hair after it's half dried. Apply after shaving, it helps to reduce redness, sensitivity, meanwhile protecting fragile shaved area. Natta Cosme is having a great deal for all of you! Grab now before it's too late!